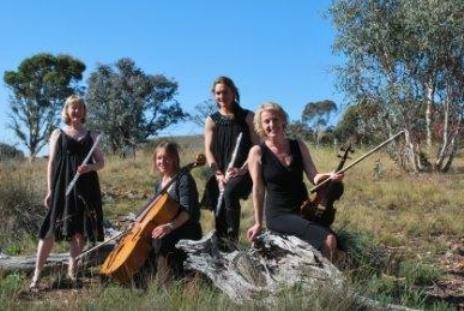 The String Family is coming to the Snowies! 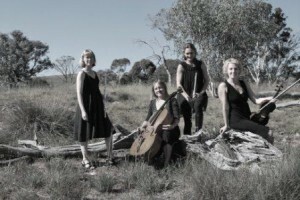 Musicaronnimus is a chamber music group whose aim is to give concerts and educational workshops on composing and arranging for ensembles. 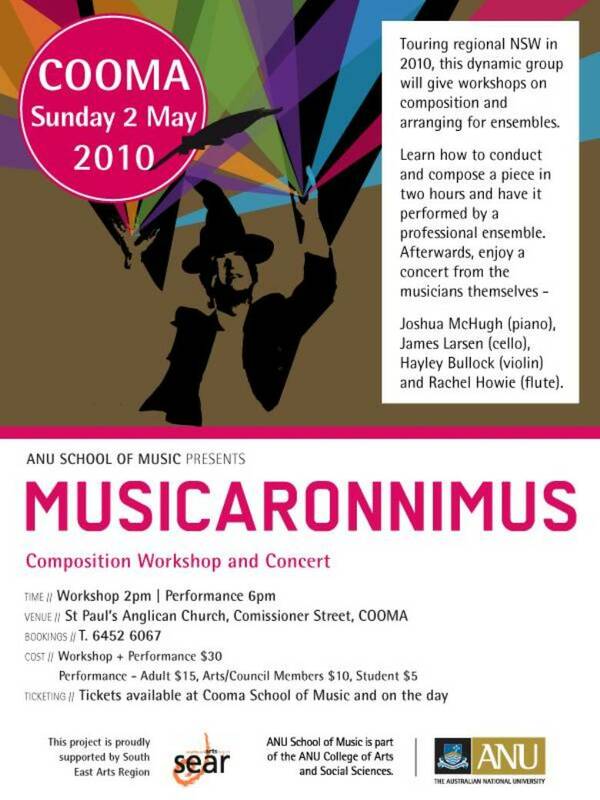 During these workshops audience members are able to learn how to conduct and compose a piece in two hours. 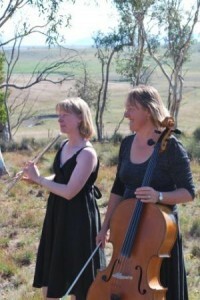 Afterwards they can enjoy a concert from the musicians themselves. What to start with, ailment and how to start. How to build musical lines and how they can flow and make sense. Developing musical ideas. And how to end a piece. 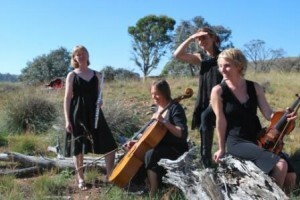 From these concepts the participants will be able to compose their own piece of music. The musicians will then play this piece for them, ailment allowing the students a glimpse at what a professional experience as a composer would be like-creating something unique and personal, and being able to hear this performed as a complete work! Scherzo Tarantelle for Violin and Piano by Wieniawski. 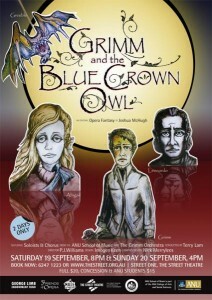 Joshua McHugh's opera, "Grimm and the Blue Crown Owl" was performed last year in Canberra to much critical acclaim and sell-out audiences. 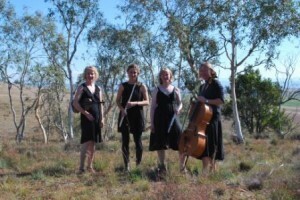 Stypa Snowy Mountains Quartet – Tina Rooney, health Jane Wilkinson, Anna Thornton and Jarka Secker – are your local choice for sophisticated classical and contemporary music. Available for events including weddings, corporate functions and Christmas parties, Stypa can help turn any event into a memorable occasion. 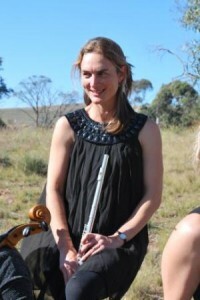 Originally from Sweden, Tina Rooney on first flute has played as principal flautist in both the Campbelltown City Orchestra and the Broken Hill Civic Orchestra. 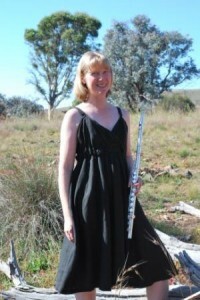 Jane Wilkinson on second flute is a member of the National Flute School Advanced Ensemble and a talented musician. 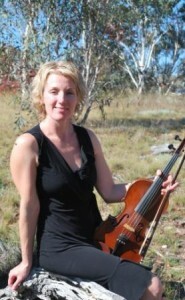 Anna Thornton on viola, who has run the POA Ensemble in Cooma for the past four years, was a member of the Dublin Symphony Orchestra in Ireland and played with the Wandsworth Symphony Orchestra in London before coming to Australia, where she has also been a member of the East-West Philharmonic Orchestra in Sydney. 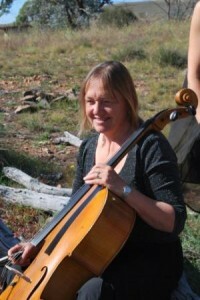 A graduate of the Conservatorium Kromeriz in the Czech Republic, Jarka Secker on cello played with the Karlovy Vary Symphony Orchestra before coming to Australia. She currently plays with Musica da Camera. 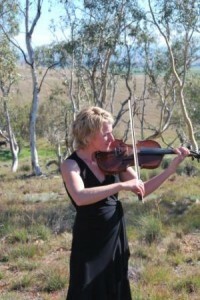 In the local region, Jarka runs an ensemble for children in Bega and teaches violin, viola and cello in the Snowy Mountains and south-east. 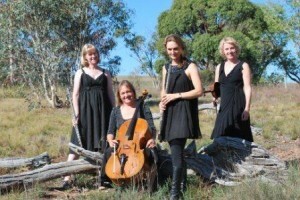 As a group, the girls from Stypa share a passion for beautiful music. We are experts in weddings and will work with couples to ensure that the mood is set for a unique, special and memorable event. The Stypa repertoire spans both the classical and contemporary – meaning we can tailor a performance package to your needs. 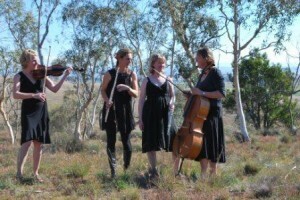 For more information about the role Stypa Snowy Mountains Quartet can play on your big day, call Anna on 02 6452 7215 or Jane on 02 6453 5525.